Renew and restore is a yoga + surf retreat led by Anna Douglas and Linnea Jensen in Baja Sur, Mexico. A perfect getaway to hold space for self care where the sea meets the sand. Renew and Restore is an experience created by teachers Linnea Jensen and Anna Douglas to promote a balance of personal growth, relationship building, and self-nourishing. The experience is crafted in a safe space that focuses on community, yoga immersion, and an intentional, authentic mindset. 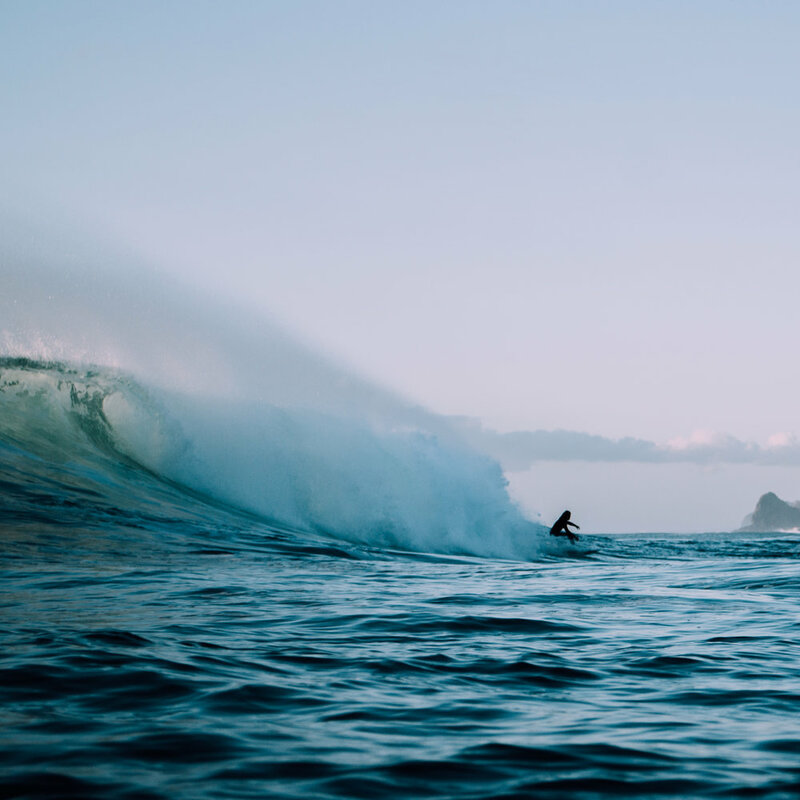 With morning power vinyasa, daily surfing and evening yin classes - the experience is created to relax the body, evoke the mind, and inspire the spirit. 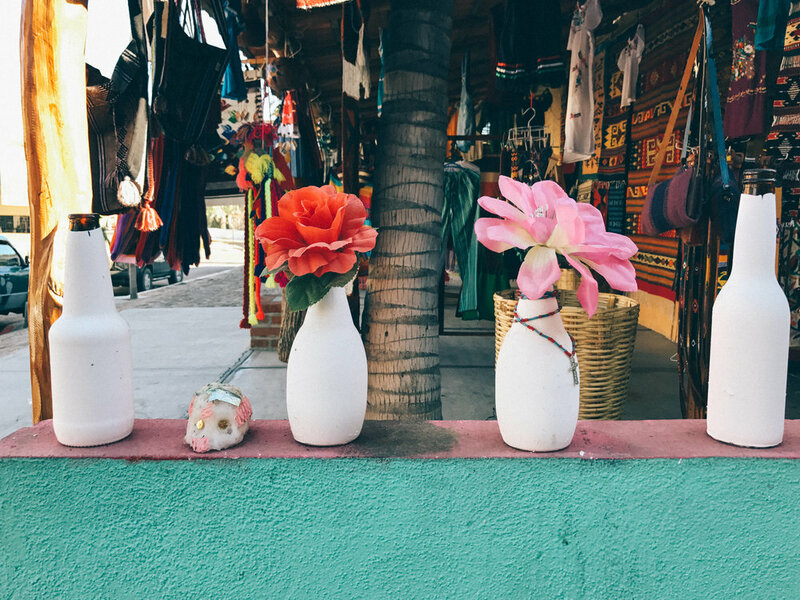 Renew + Restore takes place at Playa Cerritos, a tiny, beautiful surf town just outside of Todos Santos, Mexico. Off the grid and underneath the Baja stars you will find beautiful desert terrain accompanied by a crescent shaped beach perfect for surfing, swimming or watching the whales. I have carved shelves out of my heart to try and bring an order to things.